Install the latest Windows Updates. 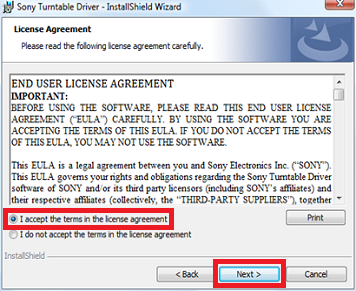 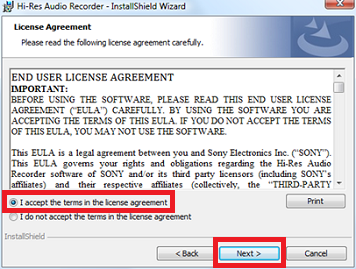 Otherwise, the application will not be installed successfully or the application will not detect the turntable. 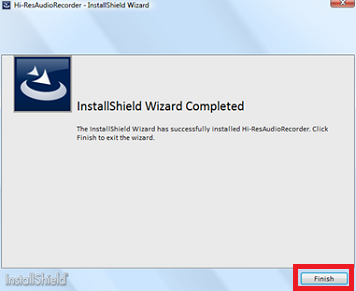 If you are unable to install them, please contact the manufacturer of your computer or Microsoft Corporation. 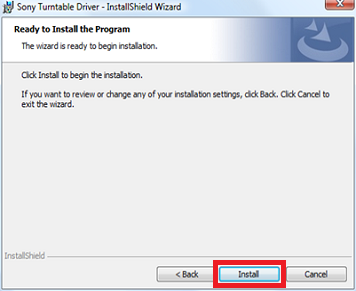 Make sure that the USB device driver software is successfully installed. 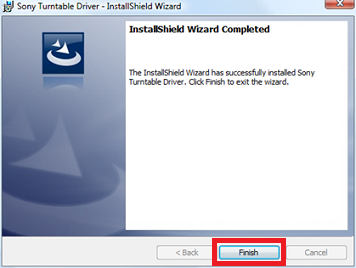 Connecting your computer to the turntable with the USB cable for the first time or using a USB port other than the one you used previously may automatically install the USB device driver software once again. 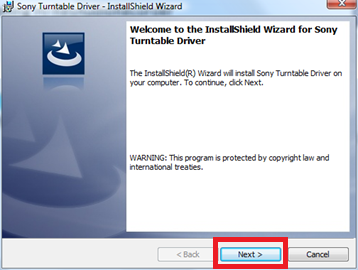 Connect the turntable to the computer and turn it on, then click [Control Panel] - [Hardware and Sound] - [Device Manager] (when “Control Panel” is displayed in “Category” view). 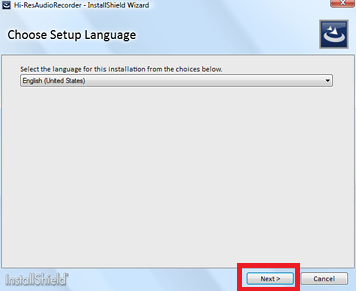 If “PS-HX500” is displayed under “Sound, video and game controllers" on the window, the USB device driver software is successfully installed. 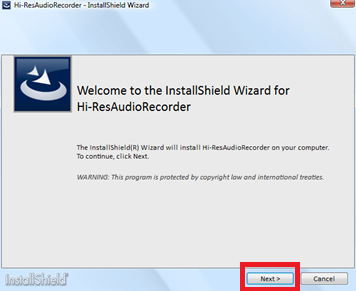 Click [Control Panel] - [Programs] - [Programs and Features] (when “Control Panel” is displayed in “Category” view) and make sure that “Hi-ResAudioRecorder” is displayed. 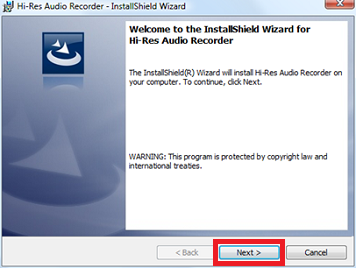 Connect the turntable to the computer and turn it on, click [Control Panel] - [Hardware and Sound] -[Device Manager] (when “Control Panel” is displayed in “Category” view), and then make sure that “PS-HX500” is displayed under “Sound, video and game controllers” on the window.